Robynne Berg is an internationally qualified innovation consultant and an authority on customer-centric innovation with over 20 years experience helping organisations achieve new growth through innovation and customer-centricity. Robynne has worked with Australian and International business leaders to create innovative solutions to industry disruption and changing customer expectations. She has developed industry-specific innovation and collaboration frameworks for member-based organisations and the visitor sector. Robynne has consulted to senior leaders in the finance, superannuation, industry bodies, education and tourism. Robynne has a Masters of Business (Marketing). She is one of a select number of qualified Blue Ocean Strategy® practitioners in Australia as is a part of an international network of consultants, academics and government officers. Robynne is passionate about working with business leaders to help them reframe, innovate and create new growth and customer value. She believes customer-centricity lies at the heart of all good strategy and successful innovation. When she's not leading clients to new ideas she can be found practicing her French, entering into long philosophical debates or making another attempt on writing her first novel. Carine is an award winning specialist in marketing, strategic development and research consultant with over 20 years experience across Australia, South East Asia, Europe and Africa. Carine has headed up strategic development, marketing, research and training projects with Visit Victoria, Business Events Victoria, Murray Regional Tourism, Mornington Peninsula Touirsm, Geelong Otway Tourism and Thailand Convention and Visitors Bureau. She has delivered customer innovation projects for in the education, ICT and visitor sectors. Carine is passionate about seeing organisations and destinations respond to fast changing times and achieve growth by seeing through the lens of the customer. When she's not facilitating an innovation workshop or writing a destination management plan she can be found walking her dog or guiding small travel groups through South Africa and France. In his role as a Senior Global Consultant for the Blue Ocean Strategy Network, Jason has led successful strategy development initiatives to some of the world’s most recognizable institutions including General Electric, KPMG, Pfizer, Toshiba, Samsung, Diageo, and the World Bank. Jason collaborates with our team on major innovation projects. For 15 years Jodie has facilitated Boards and CEOs of Not for Profit organisations to be strategic in their thinking and execution in order to act on their organisational vision in a vastly changing world. Jodie is a seasoned governance and strateagic planning consultant drawing from a background in executive management and leadership. 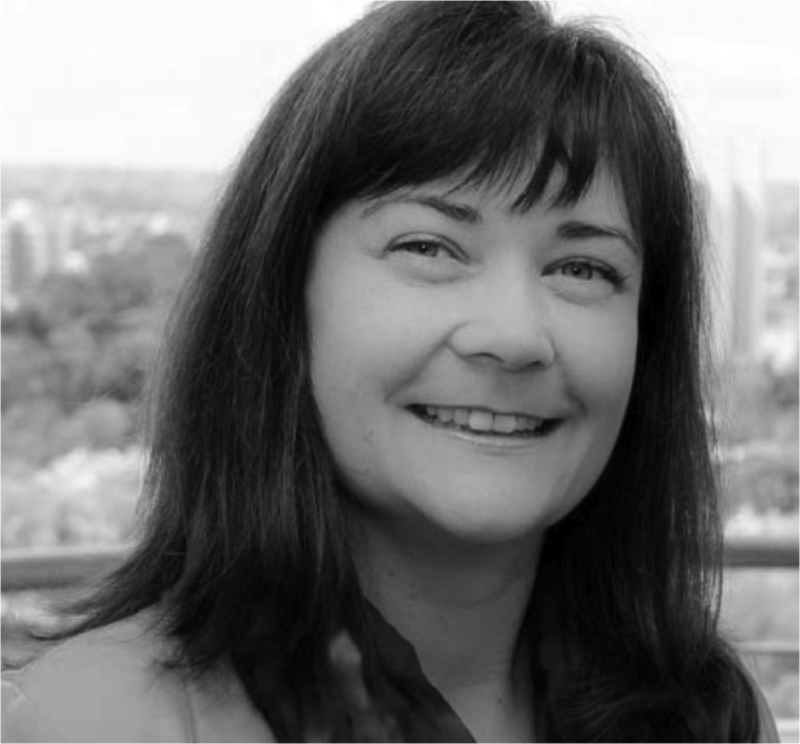 A highly experience non-executive director Jodie was previously Chief Executive Officer of Travellers Aid Australia and senior executive roles with Queen Victoria Women's Centre and Council of Aging. Cam began his career designing for Melbourne Theatre Company before moving to UK where he was digital designer for Conde Nast (GQ, Tatler, Traveller Online). Since 2003 he has run his own business focusing on design, digital creative, user experience and interface design and UX projects. He as won multiple national and international awards.